gain significant savings in time and money. five edge qualities (Q1 to Q5) are attained in most materials. We hold ourselves to the highest standards when it comes to waterjet cutting. Despite having more manufacturers that offer cheaper waterjet machines in the market every day, we only use OMAX products. Waterjets are soft tools. This means that the stream is always bent during the cutting process. OMAX machines can better compensate in this naturally occurring process compared to others—allowing to hold some of the tightest tolerances in the industry. Also, any waterjet with the G-code program cannot make up for jet lags. Reduce your production time for rough outs and allot more time to complete the detailed finishing of your project. Going from prototype to finishing small or medium production runs in a day is possible with our cutting process. 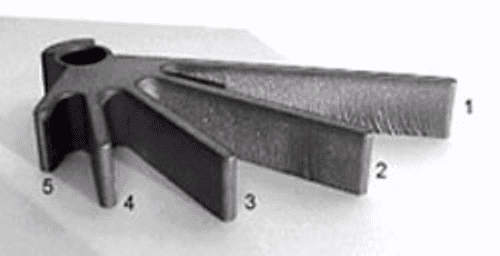 Abrasive waterjets can cut materials at room temperatures. This means that there are no heat-affected areas or structural changes in materials when using this process. These machines can also harden metals and other composites with low melting points. These waterjet machines use garnet as an abrasive. Garnet is a reddish natural crystal with a 6.5–7.5 Mohs hardness. No noxious gases or liquids are used in abrasive waterjet machining, nor are there any oils used in the process. No heavy burrs are produced by the abrasive waterjet process. 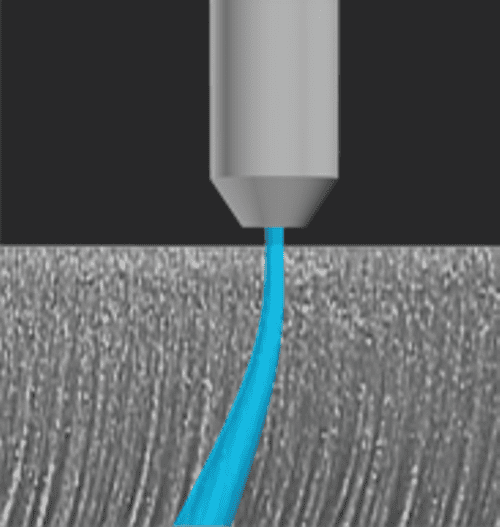 Parts can often be used directly without deburring. When tight tolerances and fast turnaround are the concern, Abrasive Waterjet of Indiana’s precise waterjet cutting services can help meet your needs. Most of our cost- and quality-conscious customers choose us over other shops as we consistently achieve close tolerances and intricate features. Compared to the conventional CNC machining, our services can cut up to 40–60% of the time—saving labor hours for more complex processes. adds another level of cutting to our process. "indiana east, daylight savings time"
We do accept Visa, MasterCard, Discover, and American Express.